I am a Visual Effects Artist that has had experience in the industry by providing my skills on various different projects. Working on these projects has also allowed me to develop skills such as problem solving, working under pressure, working long hours, patience, and good organization when sticking to a schedule. I can work well in a team as I have excellent communication skills that allows me to get work done quickly and efficiently when working together. I can also work well alone as I am independent and have enough knowledge and experience in the work I do. I always provide a positive out look and I have a lot of perseverance which allows me to get though any problems while working. I am passionate about my work and art which allows me to be consistently artistic and creative while working. Over a year of freelancing I got the opportunity to work with well known and successful British film and TV production companies. I worked on a film with Film 4 and BFI starring Scarlett Johansson called 'Under The Skin' which went on to be nominated for Best Film at the BFI London Film Festival. 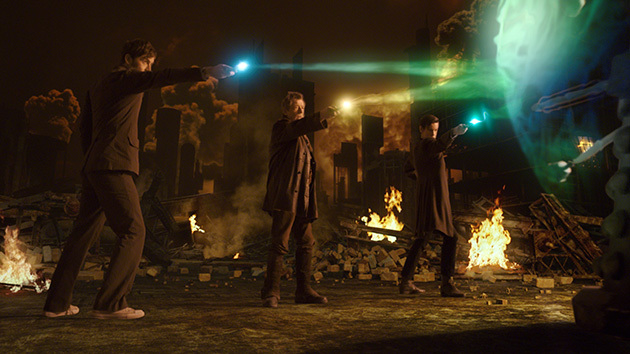 I contributed to the visual effects on Doctor Who with the BBC which is a very well know and successful TV show. As a part of my degree I did one year placement at The Visual Effects Company in London. I worked on visual effects for advertisements for companies such as KIA and JD Sports. This gave me experience with having to work quickly and be organized in order to meet a deadline. I also gave me real working experience in the industry which showed me what it was like to communicate with a team and work with different companies in order to get exactly what the client wants. These are some images form some of the projects I've worked on with different companies. 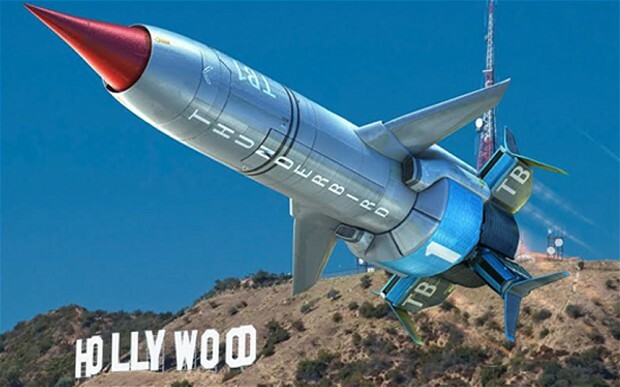 (From left to right: Doctor Who 50th Anniversary Episode, Under The Skin, Thunderbirds Are Go) The project I most enjoyed was Under The Skin because, as an independent production, it allowed me to be creative and it was interesting and exciting freelancing on a film as I had previously worked with as a part of company on films. I feel proud of the work I have put into each of the projects and of the finish piece I helped to create.